Improve skills! No matter what career or sector you choose to work in, there can be no denying that technology will have a part to play. And as technology is such an ever changing and dynamic sector, there is a constant need for us all to keep learning and enhancing our skills. Whilst not all of us may aspire to become programmers or developers, improving our own I.T and technical skills can certainly in turn help improve our employability and marketability to any potential employer. If improving your keyboard skills is a priority, then this resource is a must. It offers a range of courses and tutorials targeted at beginner, intermediate and advanced users. This cloud based service from Microsoft offers free on demand training on a range of I.T. Professional topics. A range of learning materials are on offer, everything from white papers through to webcasts and training videos. Geared directly at the “beginners and seniors” market, Meganga offers tuition on basic computing elements like using the internet, using email as well as lessons on Word, Excel and Powerpoint. Since its’ launch in 2007, over 1 million people have used Alison to develop their learning and enhance their skills. 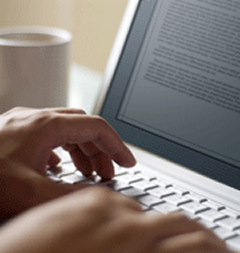 Although it offers courses in various areas, its’ Digital Literacy and I.T. courses include everything from Photoshop to App Development for Android and iOS. If you want to improve skills , but learning a language is more your thing, then why not check out these excellent online resources to help you do just that. 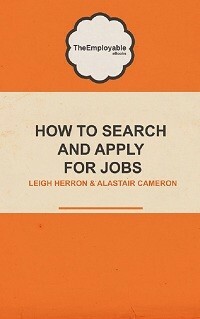 Need more help on how to Search and Apply for Jobs – you might want to check out TheEmployable ebook.